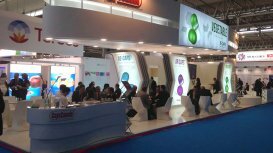 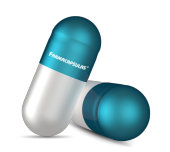 Farmacapsulas’ clients are some of the most prestigious pharmaceutical and nutritional companies in the world. 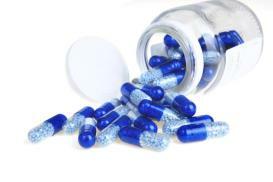 K-CAPS® are made from hydroxypropyl methylcellulose (HPMC) – a cellulose that comes from trees. 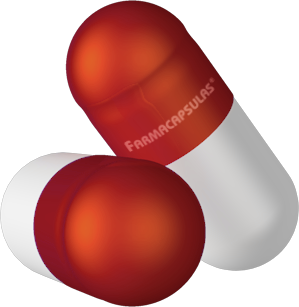 Farmacapsulas’ Gelatin capsules are produced using 100% bovine hide gelatin. 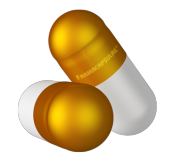 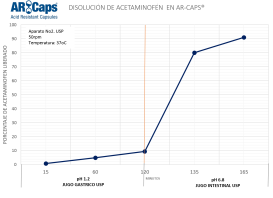 Farmacapsulas launches LQ CAPS: empty capsules for liquid and semi solid formulas. 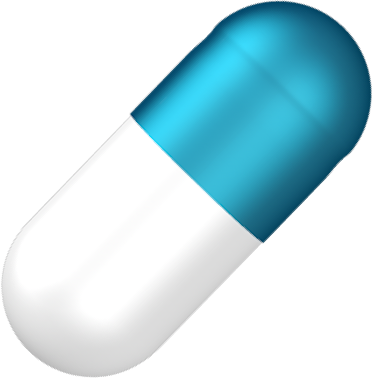 Put some wheels to your product launch by putting it into a capsule! 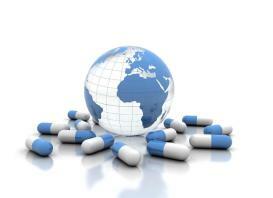 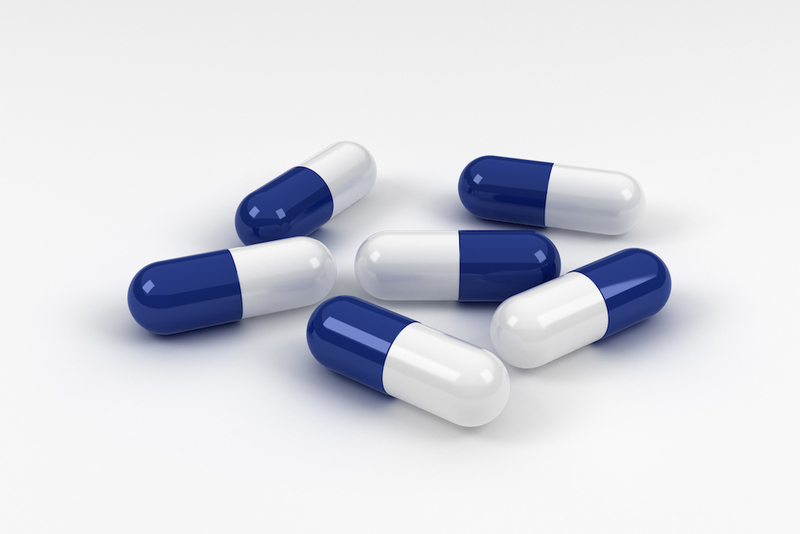 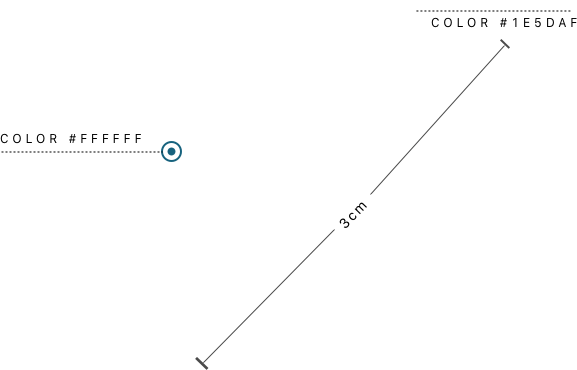 Contract Manufacturing Of Pharmaceutical Products.